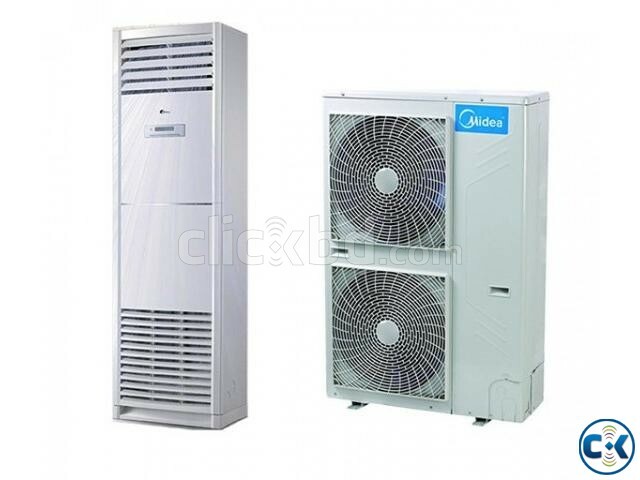 Midea's floor standing air conditioners and air conditioning systems are an excellent solution for cooling and heating of large spaces such as conference rooms, shops, showrooms, lobby bars, restaurants, gyms, as well as all manufacturing and industrial premises. 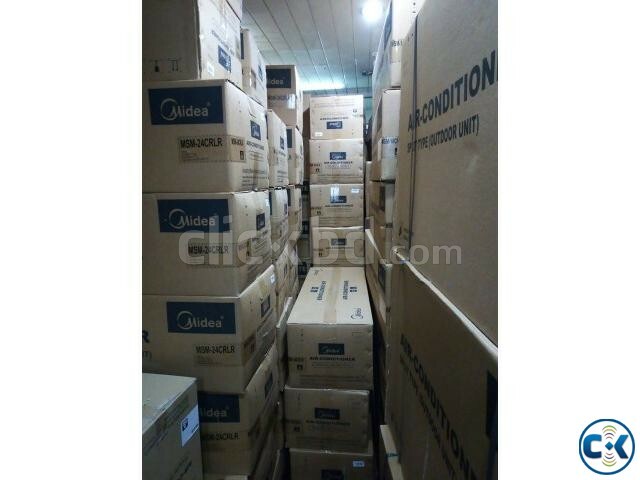 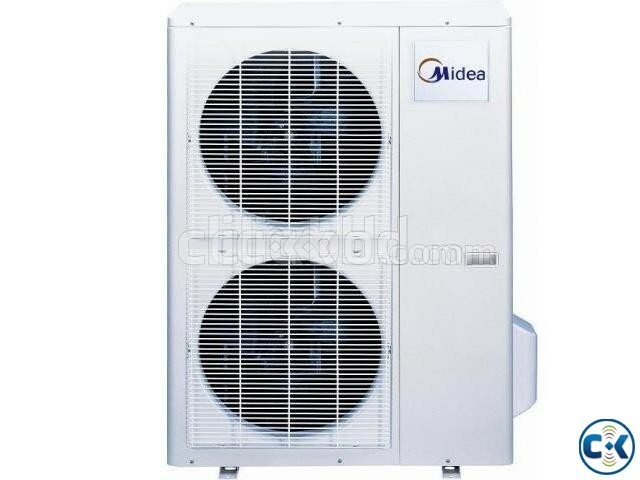 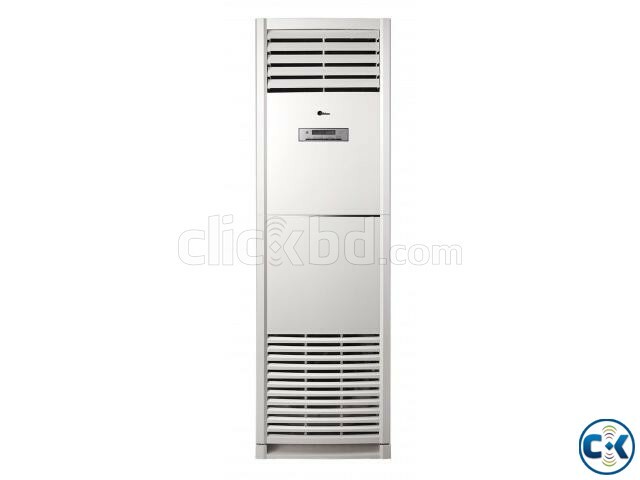 Midea's floor standing air conditioners offer a capacity from 48000 Btu to 60000 Btu. 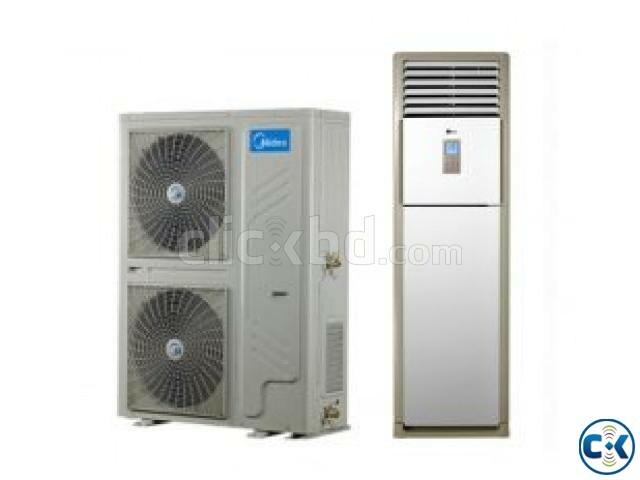 Each model covers the new EU requirements for energy efficiency and economy.